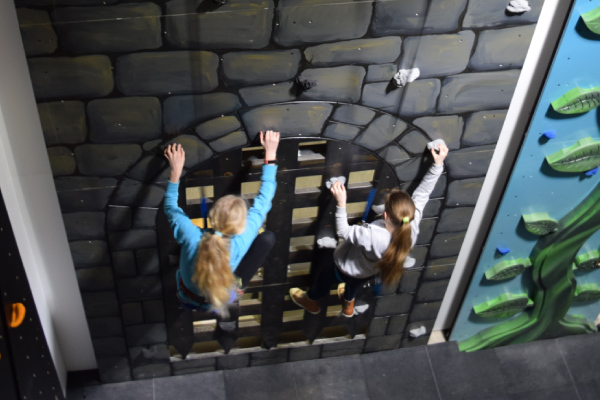 Krazy Kong consists of a range of whacky and interactive climbing walls, each with a different theme guaranteed to be loads of fun for all! 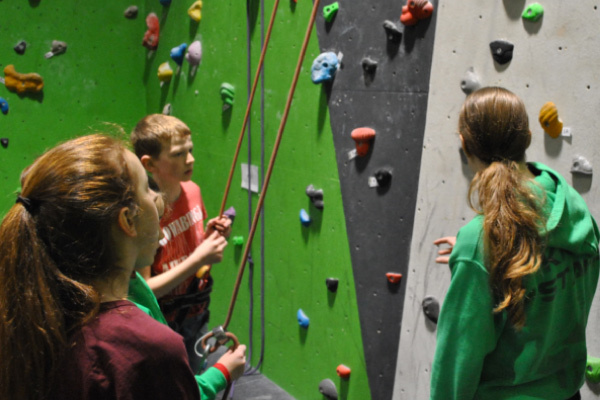 On this session, we’ll take you through all the key safety skill needed for climbing. 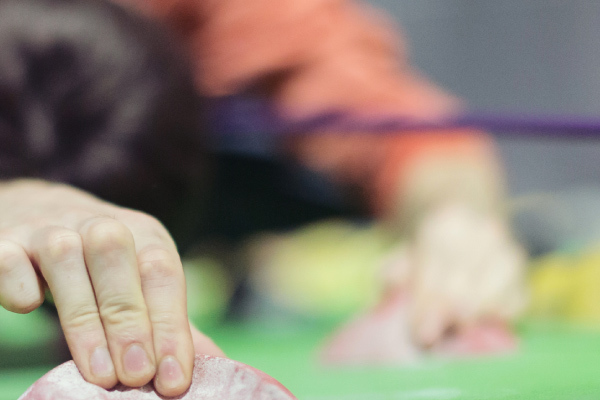 From knot tieing to belaying, we’ll cover everything you need to know. 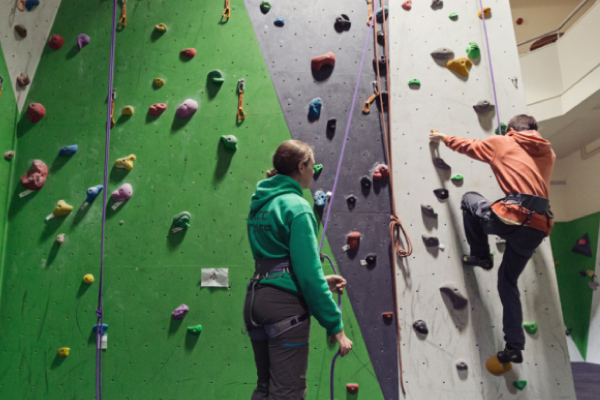 Don’t have a climber-ing partner, or just want a bit of dedicated time with an instructor. With a Private Lesson, we can tailor the session to suit you. 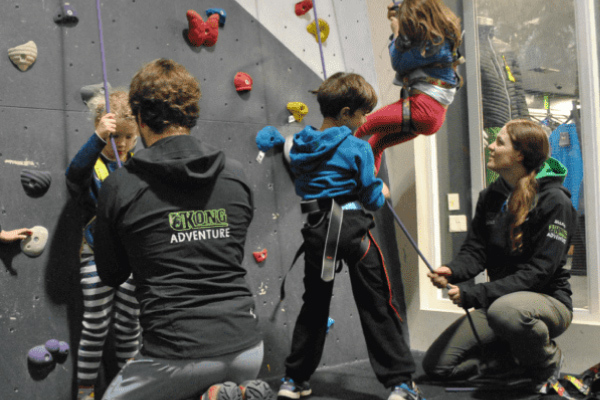 Looking for something a bit more than our normal fun climbing taster sessions? With a Private Session, you get your own instructor and a tailored session. 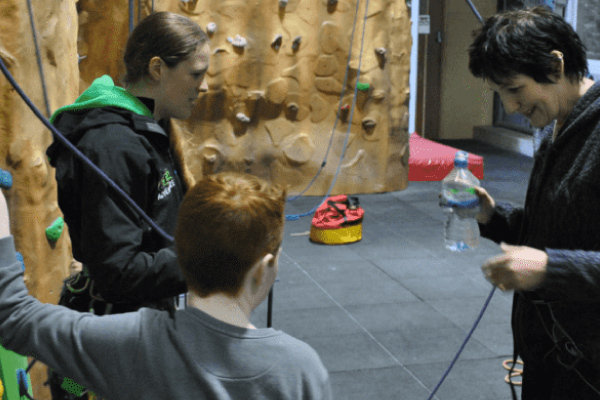 No ropes and no hassle, bouldering is a great way to get a quick taste of what climbing is about, or if you have limited time. 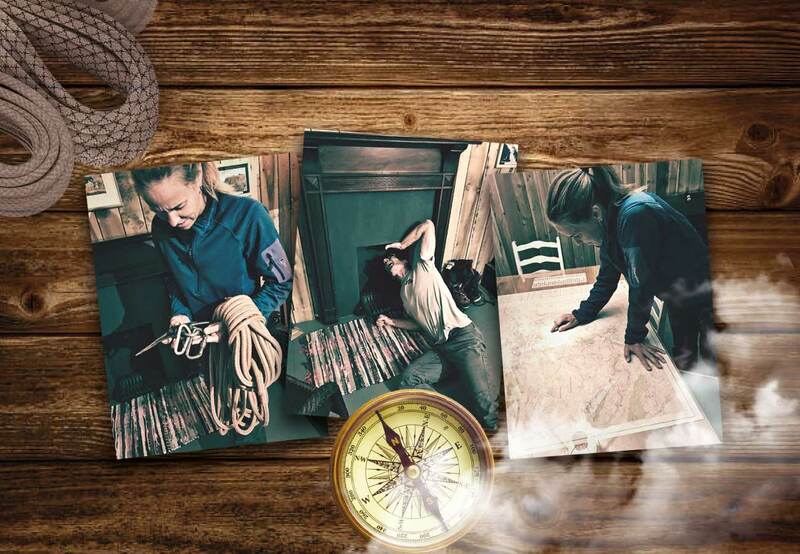 Why not test your teamwork and problem-solving skills in our mountain themed escape room!